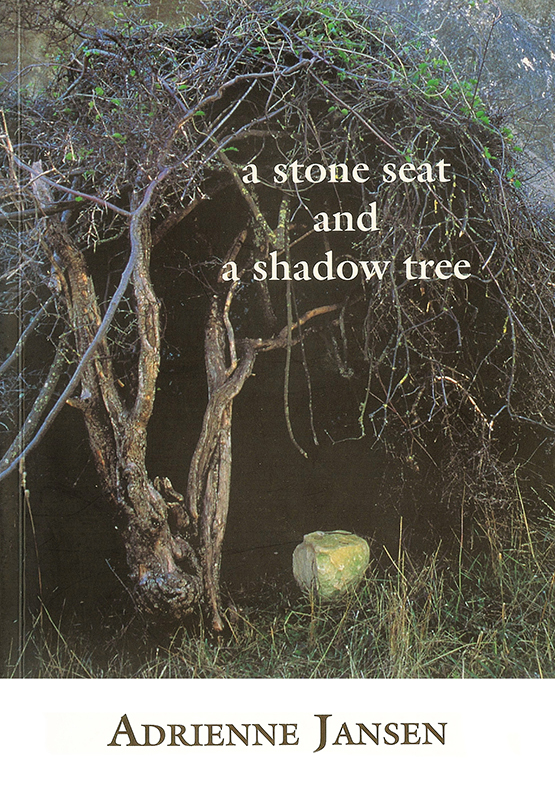 a stone seat and a shadow tree is a collection of poems that come out of everyday life. They are poems about children, families, travel, mixed communities, and those moments when something happens that simply stops you in your tracks. For some time these poems have been finding their way into English classes. So here is a set of notes to accompany this collection, specifically for high school students. They’re in an easy conversational style, and talk about where the poem came from, how the content has influenced the form, the discoveries and surprises. Download notes for teachers as a PDF — ISBN 978-0-473-25922-8. 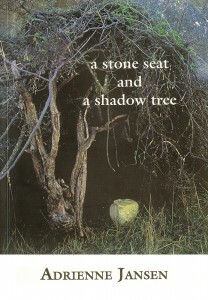 The poems are included.